That is quite the list. But, why is Reddit dropping such a large collection of often rather influential sites? The Daily Dot has been on this story for some time, first tracking the banning of a prominent Reddit account that, as it turns out, belonged to an associate editor at The Atlantic. He had submitted oodles of Atlantic content, to great success. And now that website, and others, are gone. Some domains are not allowed on any part of reddit because they are spammy, malicious, or involved in cheating shenanigans. Attempting to submit a link to one of these domains will now fail with an informative error message. In short, these domains are being put in the bad kids’ box for making too many no-nos. Why would people go through all of this folderall with Reddit? Why does the site matter? Roughly because a top link can ship over 100,000 people to a site in a single day. Smaller hits of the 10,000 person variety are not too hard to execute, and always make editors, and advertising managers, smile. Reddit is a goldmine, essentially, for publications. And that’s why people are learning how to take advantage of it; just as with Digg there was a constant struggle between the site and powerusers, Reddit works to keep its site free from abuse. Or, at least, as much as it can. 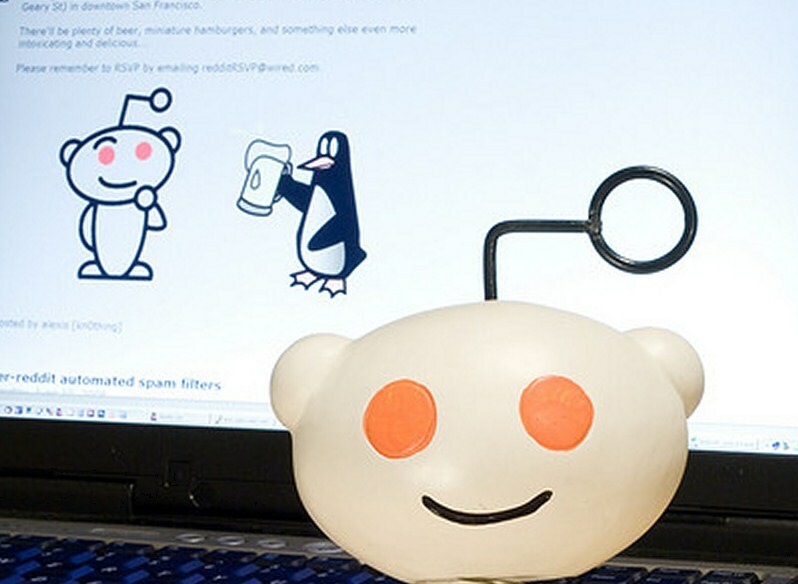 If the sites will make it back onto Reddit is a bit of a mystery; they need Reddit more than Reddit needs them, so their return, if it happens at all, will likely take time. This is a real warning shot across the bow: screw with Reddit, and enjoy your permaban.